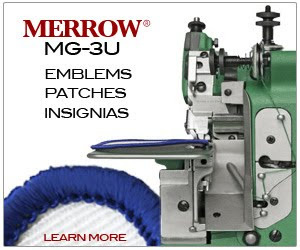 Merrow at Texprocess Frankfurt 2013 - Merrow Sewing Machine Co.
Texprocess Frankfurt was a smash. It was exhilarating to meet new people, rekindle relationships, and to experience the reception for Merrow and our new products. Big things happened but that's another post. For now, here are some pictures from the show. Nate and Charlie happy after a GREAT meeting. Fred at the restaurant after the close of the show. Charlie talking to Carlos Calavia from Rapida Suministros (Spanish agent). Charlie with Merrow Agent Marco Rosales (Proveedora Remco) and Juan Scharf from Groz Beckert.